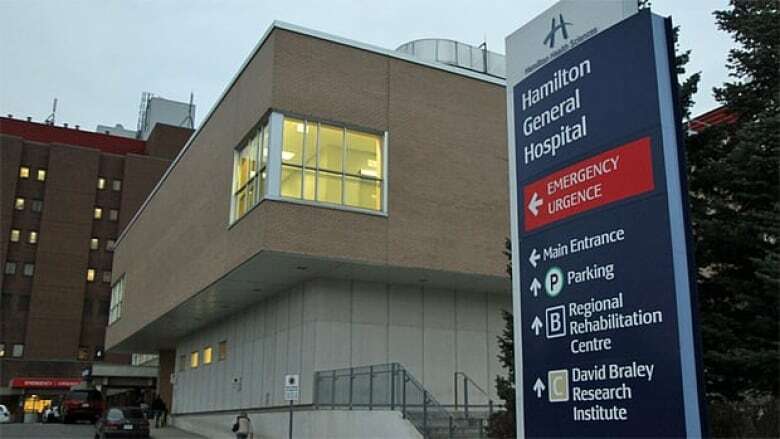 Hamilton’s emergency departments and hospitals have been dealing with an onslaught of patients in recent weeks, which is putting a strain on available beds and ambulances. Is flu the reason why more people are flocking to local emergency rooms? Hamilton's emergency departments and hospitals have been dealing with an onslaught of patients in recent weeks, which is putting a strain on available beds and ambulances. According to an internal memo sent by Hamilton Health Sciences CEO Rob MacIsaac to staff and doctors, hospitals have been dealing with "significant care pressures" since mid October. The organization says its doctors have been regularly operating at over 100 per cent capacity to keep up with demand. ​"The volume challenge at our hospitals is in part related to the fact that the Golden Horseshoe area is seeing an early start to the flu season," MacIsaac wrote. "We have also seen a significant rise in the number of Alternate Level of Care (ALC) patients at all HHS sites, contributing to a high number of our emergency room patients waiting for beds, and delays in access to some HHS regional programs. "Similar challenges are being experienced by other hospitals in the province." St. Joseph's Healthcare Hamilton has been dealing with similar issues since August, said Anne Marie MacDonald, director of surgery. Where on average they would be seeing 160 patients a day in the emergency department, now they are seeing about 180. "Certainly in the last three months we've seen volumes trending up," said Greg Rutledge, acting chief of emergency medicine at St. Joes. "We don't really know for sure at this point what the root cause is. Though MacIsaac points to the flu as the likely culprit, the city's public health unit (which monitors numbers of confirmed flu cases) says it has not seen a rise. City spokesperson Aisling Higgins told CBC News that the city has so far experienced "sporadic" cases of the flu, with less than five lab-confirmed cases this season and no outbreaks. "Data on school absenteeism and emergency department visits for influenza-like illness are also not showing an increase at this time," she said in an email. "Currently, the most common circulating virus is rhino/enterovirus." Mario Posteraro, president of Ontario Public Service Employees Union Local that represents Hamilton's paramedics, told CBC News that there has been a "significant increase in call volume" in recent weeks from across the city, well in advance of the typical flu season. "Perhaps this is the new normal," Posteraro said. "Unfortunately, the hospitals are not prepared, because there is a lack of bed capacity. HHS says it has activated parts of its influenza capacity surge plan to deal with the rise in patients its seeing, McIsaac wrote. All of the organization's "contingency beds" were pulled into use, as well as its 16 "satellite express beds." "We are also fortunate to now have over 125 transitional beds in Hamilton to support our patient flow," MacIsaac said in the memo. "We are actively working to expand this program to ensure we have even more capacity in the future for similar situations." While MacIsaac lauded the ability to expand beds when needed, the head of the union that represents over 4,000 staff at Hamilton Health Science Centre lamented that provincial cuts have left local hospitals without the capacity to deal with surges. Dave Murphy, president of Canadian Union of Public Employees (CUPE) 7800 said in a statement this is a "sadly predictable outcome of eight years of provincial Liberal (real) budget cuts to our hospitals." 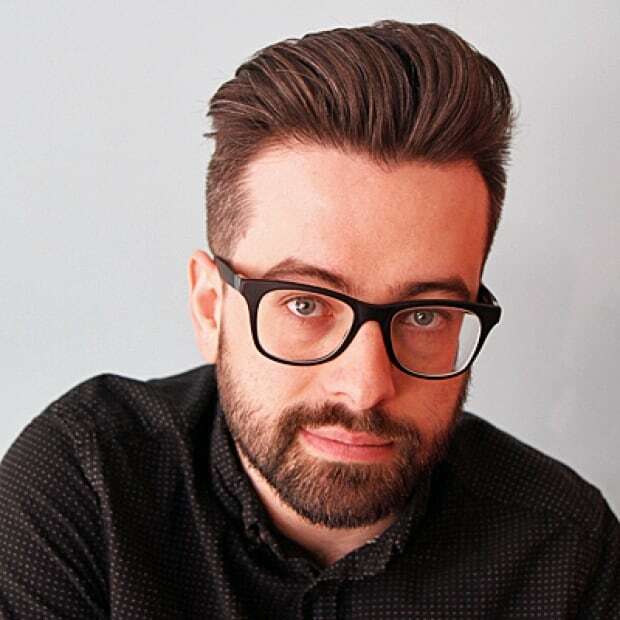 "Hospitals need a five per cent a year increase just to cover their real costs, like the drugs they provide free to inpatients," said Michael Hurley, president of the Ontario Council of Hospital Unions/CUPE in a statement. "Hospital budgets have been cut every year for the last 8 years. The capacity problems in Hamilton can only be addressed by the provincial government stepping up with an infusion of real ongoing funding." While hospital beds are an issue, so too are available ambulances. The city has long had issues with "code zero" alarm rates, which is when "one or less" transport ambulances are available to help on emergency calls. Those numbers had jumped significantly from 2008 to 2013. The city made some progress in 2015 as response times started improving, but Posteraro says that increased calls for service necessitate more ambulances on the road once more. "We're still falling short to where we should be given our call volume," he said, adding that ideally, the city needs about five to six more ambulances to keep up.